Looking for a Deep Cleaning Bromley Solution? Call Us Today! 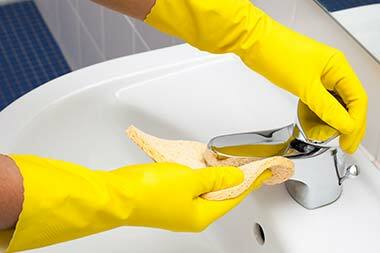 There’s nothing quite like our deep cleaning Bromley services. If you need professional cleaning, we would like you to know that you can rely on us completely and we won’t let you down. So if you need high quality deep cleaning services, just get in touch with us and we guarantee complete satisfaction. For a free estimate straight over the phone, call us now on 020 8396 7005 and let us help you as much as we can. We want to help you, more than anything, so let us. You won’t be let down. Do you need Bromley deep cleaning carried out at your home or office in BR2 region? Then choose no other than our team for expert help. We have the most amazing team of deep cleaners who will get rid of any grime in no time. They clean every little bit and don’t miss a spot. That dust you choke on? It will be gone. Those stains that you can’t remove? They’ll vanish too. The foul smells that never seem to leave? We’ll remove them, too. Call us today on 020 8396 7005 for a free consultation over the phone and get ready for results! Are you on the lookout for a one-off clean in BR1? Then you are looking at the most ideal company you can find. We pride ourselves in offering top quality one-off cleaning Bromley services at low prices. So if you think you won’t be able to afford any of our services, you’re wrong! Indeed, you’ll be more than able to. It is so easy to get behind on cleaning, which is why having a company at hand for help can be ever so useful. Go ahead and book with us now if you want the cleanest house around. If only your home naturally cleaned itself over time... sadly, that can only be a dream. It’s certainly not the reality. Your home, after all, will only get dirtier over time and the longer you leave it, the worse it will become. That’s why you need to get on the case right now before the problem gets bigger. We offer a cost-effective house cleaning Bromley service in BR2 to make your life easier. Our house cleaners, with their special techniques and years of experience, will simply work wonders on your house, leaving it spotless! Stains, odours, grime – we’ll get rid of it all. 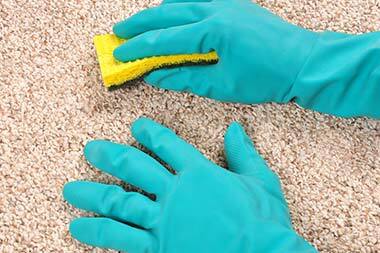 You have two options: take a day off, get your gloves on and your cleaning tools together and get ready to clean your property or hire us today, have expert spring cleaners come over to your property in BR1 and clean it from head to toe within a hours. Which would you prefer? We think option number two sounds a lot better. 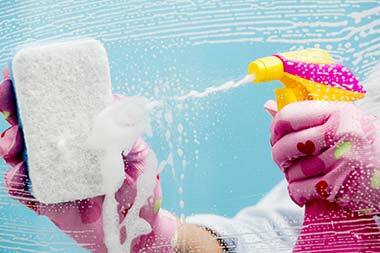 Our spring cleaning Bromley service is incomparable and inexpensive, too. 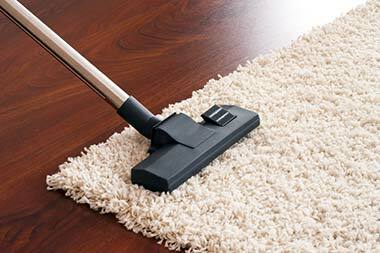 We’ll transform your stinky carpets, dusty cabinets and stained floors before you know it! And you’ll have the cleanest home for miles around. You can’t miss out on our amazing offers on all our office cleaning Bromley services. If you would like deep cleaning services for the lowest prices, book with us now and you will get the best deals around. Plus, we offer a same day service just in case you are ever in need of urgent cleaning help. Call our office now on 020 8396 7005 if you have any questions or would like to book. You will get a free quote and lots of free help over the phone. Make the right choice with our deep cleaning Bromley professionals! If you have trouble deciding Deep Cleaning Bromley can help you! Choose our outstanding deep cleaning Bromley company by calling us today. We provide expert services at pocket-friendly prices. We have two dogs and one pet cat and as a result the upholstery is full of pet hair. It is quite difficult to get the hair off the carpets and it can look quite a mess. We have been using the carpet cleaning service of Bromley Deep Clean for nearly two years and I must admit their team does an impressive job. Our carpets look fresh and renewed every time they visit us. A big thank you! Description: Book our professional and at the same time rather cheap deep cleaning services in Bromley, BR1. Available for you always when you need on 020 8396 7005! Copyright © 2015 Deep Cleaning Bromley. All Rights Reserved.